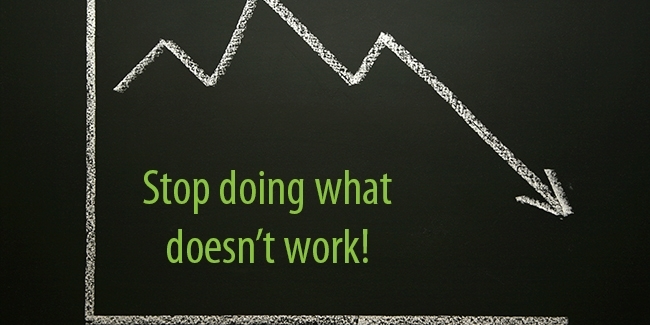 eLearning can’t do everything. It can’t detect frustration by observing facial expressions and body language (yet). It doesn’t know if a learner is just throwing out any answer to see what feedback happens or if a learner is sincerely thinking the answer is correct. 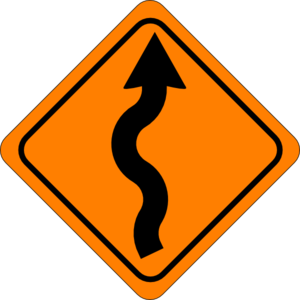 Today, elearning is pretty much blind to many of the cues a personal mentor or instructor would note and use to guide a learner. 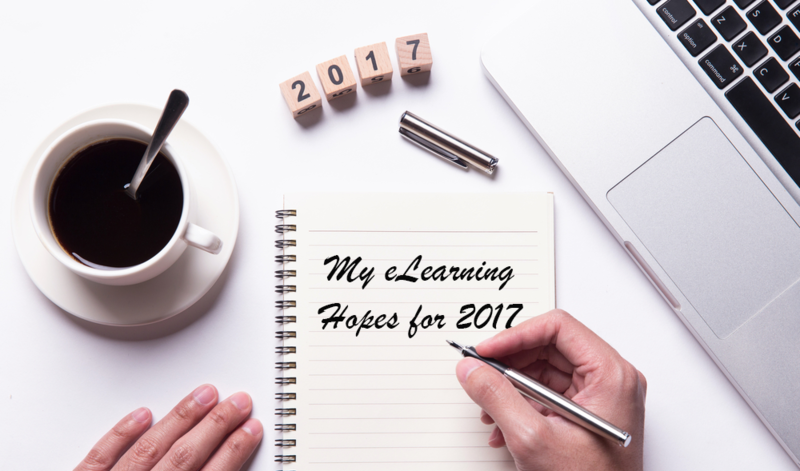 Why is Good eLearning So Rare? One might ask a broader question, just for perspective: Why is good training so rare? Indeed, all of us have been in programs where we wished the clock on the wall would tick faster. We’ve tried to stay focused. Tried to stay awake. But annoyance and thoughts of how great it will be when the class is over become all we can think about. So, perhaps elearning doesn’t have a greater share of the boring training market than any other form of instruction. But I can’t take comfort in that. Years seem so short as I’ve reached, um, maturity. And each year is shorter than the previous one. As the years fly by, I always wonder about the accomplishments of each previous year and how the coming year might contrast with it. Here is a list of are some of the best quotes about training, success and learning. What are your favorite sharable learning quotes? Share them in the comments below! ‘Crystal Balling with Learnnovators’ is a thought-provoking interview series that attempts to gaze into the future of e-learning. It comprises stimulating discussions with industry experts and product evangelists on emerging trends in the learning landscape. Given decades of informative research on instructional paradigms, human learning, and performance measurement, it seems the burgeoning e-learning industry would have achieved enormous success in bringing each learner to a state of performance mastery economically and as quickly as possible. 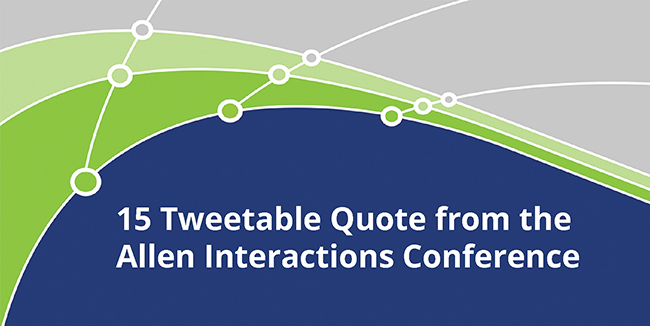 On Monday, we held our first ever Allen Interactions Conference. It was a wonderful day filled with insights from a few of our clients and members of our team. The day featured incredible keynotes from Michael Allen, our CEO here at Allen Interactions and Kimo Kippen, CLO of Hilton Hotels and Resorts. We were also lucky to have Tynea Valentine, Stephanie Crowe, and Ken Gregson join us and share their insights on how creating engaging e-learning has transformed training for their organizations. 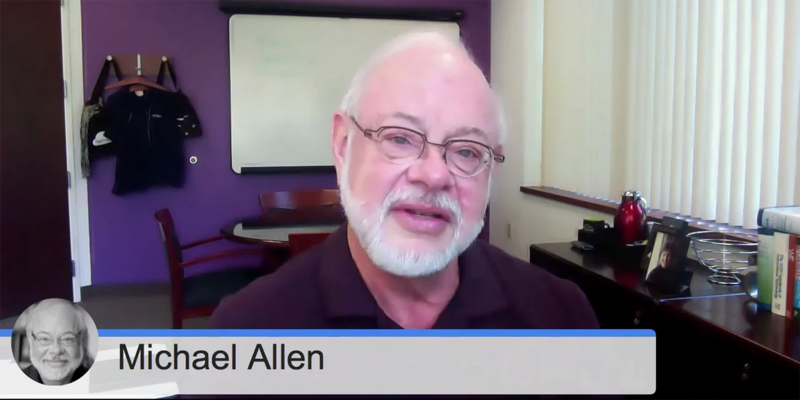 This past month Dr. Michael Allen participated in the very popular Google Hangout interview series Obsessed for Success with Rod Caceres. Caceres interviews leaders and pioneers who have interesting obssessions. 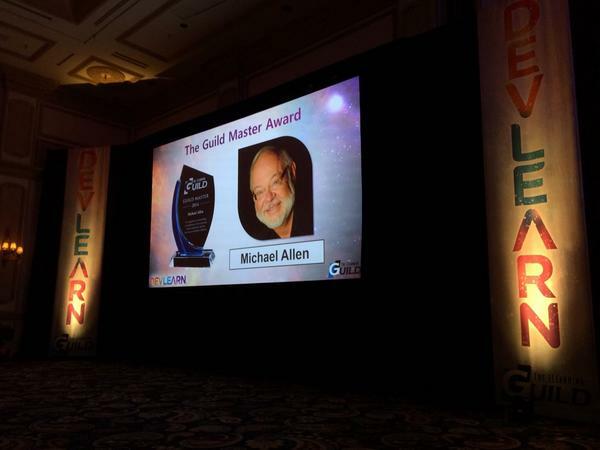 Dr. Allen was chosen as a premier leader in the learning industry for his e-learning obsession of eliminating boring, ineffective online learning from the face of the earth. 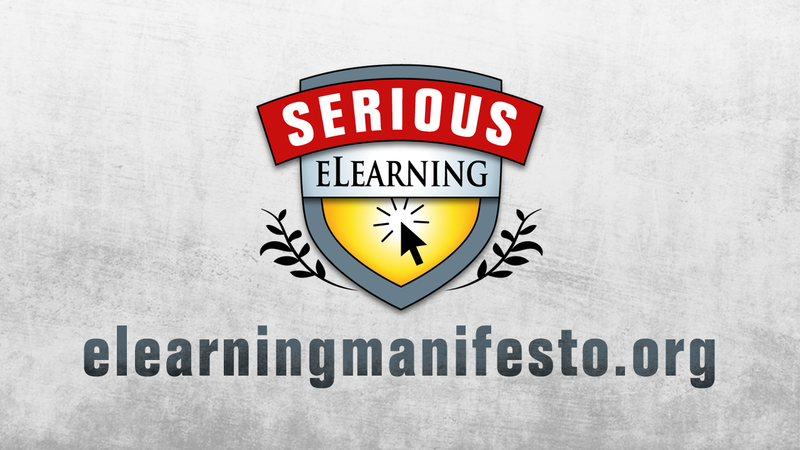 [Michael Allen Webinar] e-Learning: Are You Serious? Can't attend? Register anyway. We'll send you the recording and materials after the event. If implemented correctly, e-learning can positively impact any organization. But so much of the e-learning created and invested in today relies on technology, and focuses on content instead of the learner and improving performance – the result – boring e-learning and wasted budgets!